The :30 ad created by Grey Group will air during the 2nd quarter and will be seen nationally on TV and online streaming versions of the game. 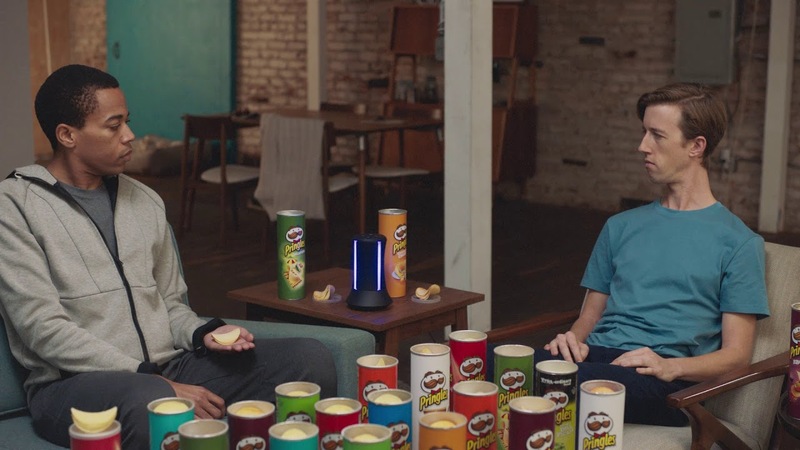 The full ad can also be seen on Pringles’ social channels ahead of the Game, including on YouTube and Pringles.com. The ad will be supported by a fully integrated marketing campaign including PR, digital, social media, e-commerce, and product sampling. “‘Flavor Stacking’ is so uniquely ‘Pringles’ – and has been fundamental to the brand’s recent success – we knew it was the right place to play again for this year’s Super Bowl. There are literally hundreds of thousands of combinations, almost too many to comprehend. Creatively we looked to culture to bring that fact to life in a relevant – and funny – way.” John Patroulis, worldwide chief creative officer at Grey.